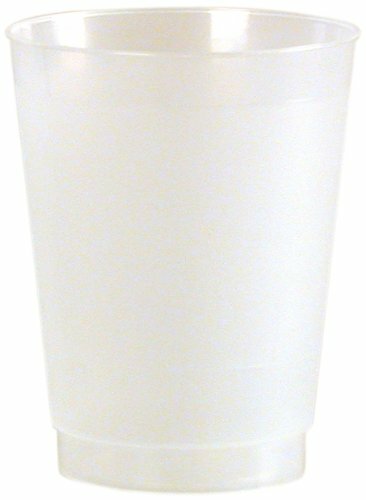 WNA Frost Flex rigid polypropylene tumbler is durable and top dishwasher rack safe. Excellent durability with the ease of a disposable. Great for entertaining or everyday use. Available in frosted color. Made in the USA. If you have any questions about this product by WNA, contact us by completing and submitting the form below. If you are looking for a specif part number, please include it with your message.